All our training online is delivered 24/7 using the Moodle online management system as utilised by most major universities and colleges for their distance learning courses. It is a system that allows all of our students to receive direct support and guidance by their tutors and allows the exchange of information and communications between students and tutors that is essential for the successful delivery of training over distance. For more information on how our particular brand of learning is delivered and how you or your staff will be assessed on our online courses please contact us to discuss. 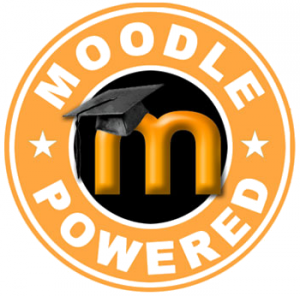 Follow this link for a look at what a Moodle is and does?